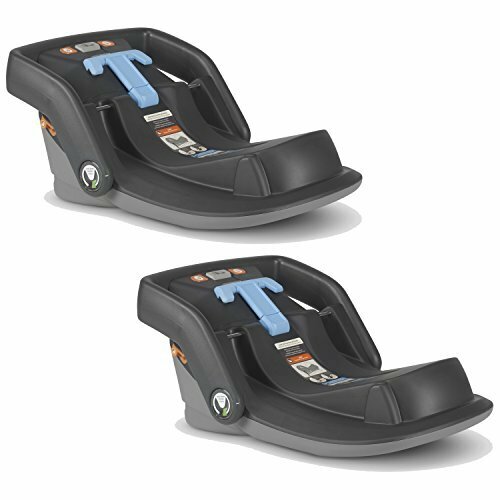 UPPAbaby Mesa Infant Car Seat Base, 2 Pack by UPPAbaby at My Pregnancy Place. Hurry! Limited time offer. Offer valid only while supplies last. View More In Car Seat Bases. Ideal for multiple family vehicles, no more swapping car seat bases between relatives, babysitters or spouses.